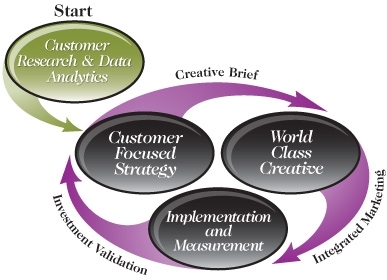 Customer Ergonomics is your strategic marketing partner. Working with your marketing staff or handling this responsibility directly, we will methodically engineer an integrated sales & marketing approach. Beginning with your customer’s vantage point, we’ll craft strategies and creative that will generate an emotional attachment to your company and its brand. From “New Media” to traditional marketing tools, we’ll use what’s needed to meet your business objectives and deliver measurable Return On Investment (ROI). Hi there to every single one, it’s truly a pleasant for me to go to see this website, it contains useful Information.